So my Sky+ HD Box has stopped working. It was working fine, recording a program, then it just simply turned off and the TV receives no signal anymore. I tried all the obvious techniques. Unplugged the box, disconnected all the cables, reconnected all the cables, plugged the box back in, nothing. Same thing. The power light and WIFI light come on as expected, but nothing appears on the TV. After googling the issue for a while, I discovered that it was the fact that my planner was full. It was in the middle of a recording, and couldn’t delete anything, so simply hit 100% disk space and crashed. Ok, so how do I get the box on to delete a program? First thing I tried is to do a software update. This normally fixes 90% of the problems on a sky box and is really easy to do. The steps below explain how to perform a manual software update. (Note: This does not delete anything from your planner). 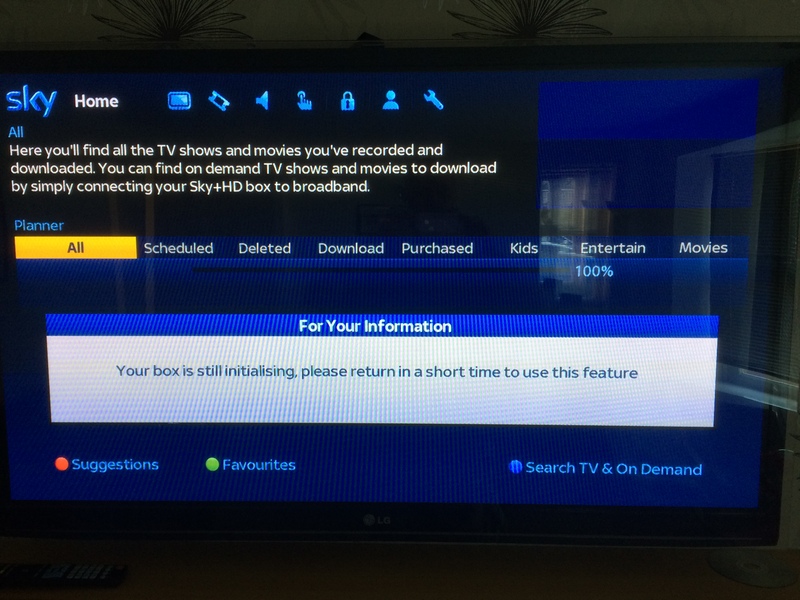 You will see on your TV that the Sky+ Box is performing a software update. This unfortunately did not work. The Sky+ HD box was still the same, wouldn’t display anything on the TV. I knew the box was working as I was able to perform the system update. I read all the help pages on Sky.com (help.sky.com/articles/problems-with-your-recordings-and-planner) but it all talked about operating the box, which I couldn’t do. I then decided to disconnect the satellite cable to see if anything was going on from that perspective. Sure enough as soon as I disconnected the satellite cable from the main input port, the box came back to life. However, as you can guess, nothing worked. Your Sky+ HD box isn’t getting a satellite signal. I was able to operate the box though, and run through all the commands. I checked my planner and could see that it was 100% full. My initial findings were correct. Lets try the re-build option then detailed on sky.com. Unfortunately at every turn in the menu system, I always got the message Your box is still initialising, please return in a short time to use this feature. I left it for three hours, still the same message. I had one last option, perform a full system reset of the box. Sigh, this does delete all your planner recordings. I wont be watching myself on Question Time anymore. Use the right arrow button to highlight Settings, then press select. Press select to confirm. Your TV screen will go blank and your Sky+HD box will switch itself off. Wait for at least three minutes and then press sky on your remote to switch your Sky+HD box back on. My Sky+HD Box is now working perfectly. I reconnected the Satellite cables and all is ok.
It’s the satellite dish connection to the box is the problem. Unscrew it and rub the core with an abrasive. Keep the tv and box on as you reconnect and it should come back OK as you screw it in. Once you have your picture, leave it alone!! Don’t turn the screw any further. Have had to do it several times but at least it comes on! Thanks very much. The last option of resetting fixed the issue. Hi. I had problems with my sky box tonight similar to what a lot of people are having regarding initialising etc etc. Basically I had carried out all the software update etc and still no picture. No signal was still showing so I tried one more option. 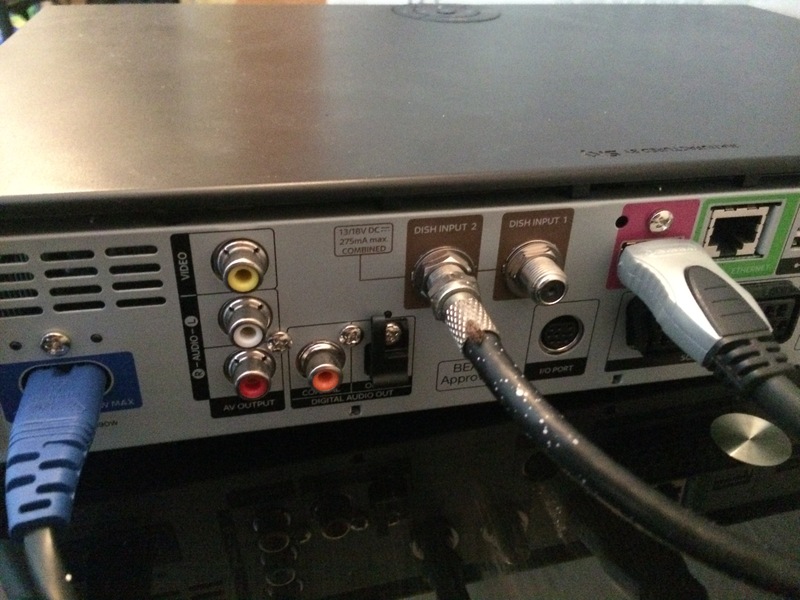 I took the black signal wire from back of sky box and took off the sliver connection that connects it to the box. I cut back some of the plastic exposing more of the bronze cable inside. And sure to god the signal cane back and at last got it working again. -If you want to delete a recording from your Sky “Planner” use the “up/down” arrow buttons on your Sky remote to highlight the programme you want to delete and press the “yellow” button on the remote to “Delete”. -If you want to delete an entire series stack, you have to highlight the stack and press the “yellow” button on the remote to “Delete All”. While deleting you will get two options: “Delete All Viewed” and “Delete All”, select the appropriate option. spent a week faffin around doing all this. if you have , then your LNB is frucked. This won’t be helpful but anyway…. I was so fed up with how lousy my Sky+ box was (and I had several over the years), that I paid up and went to SkyQ. Totally worth it. We’ve had it about 6 weeks, solid as a rock, no lip synch issues on playback!! Yes really. Sorry I sound like a Sky employee (which I’m not BTW) but it really is the dogs. Thanks David, this fixed an issue on my Sky+ box that was stuck in an initialising mode for no apparent reason. After many reboots I finally bit the bullet and did a system rebuild and 3 minutes later all back up and running. Lost all the recordings but can live with that rather than £199 for a new box. Thanks again. 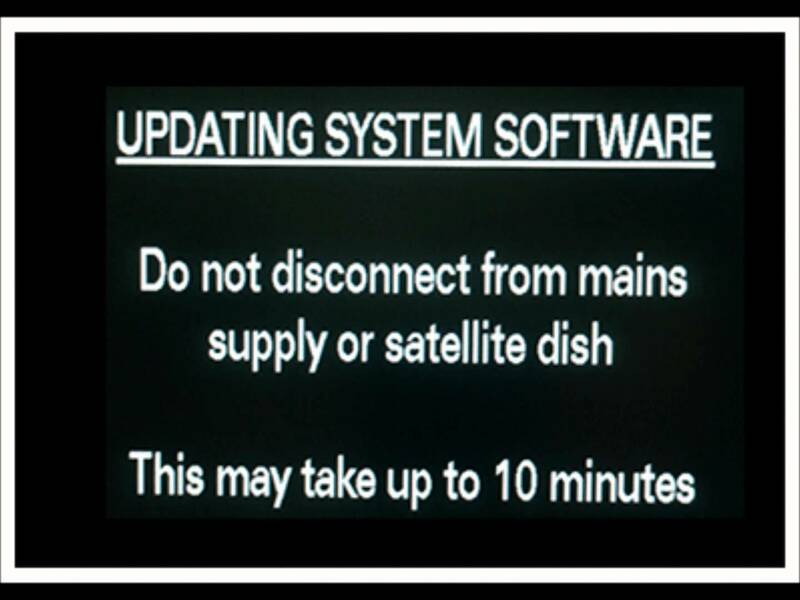 The TV Guide stopped working on our Sky HD box since November 2017 – the ‘still initialising message’ continually appeared. After trying various restarts/resets, the full system reset worked brilliantly. Thanks David!